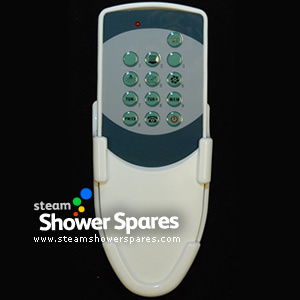 Remote Controls for your Shower Cabin Electronic Touch Pad, Steam Shower Enclosure or Whirlpool Bath. 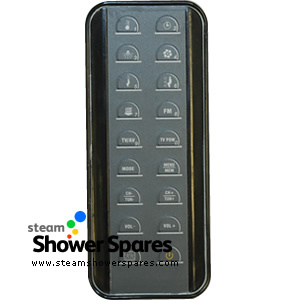 Remote Controls enable you to operate some functions of your shower without getting inside. 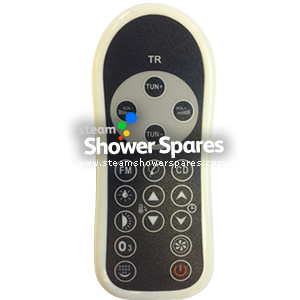 Activate the lights, Radio and steam without getting wet! 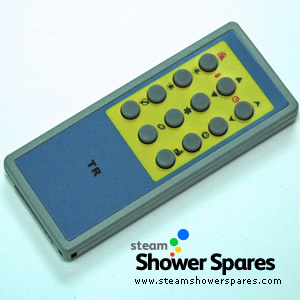 Our range of remotes covers models both current and discontinued. 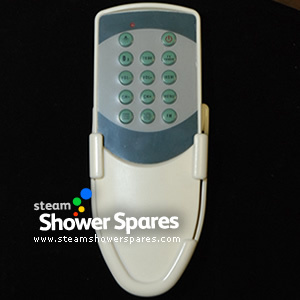 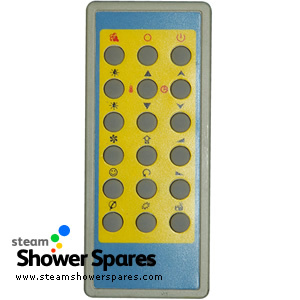 Our remote are suitable for showers fited with MK and TR control pads and a few others. 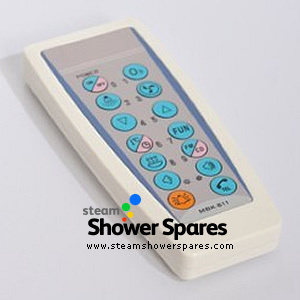 Replacement remote control for whirlpool bath.